BARC: Houston, We Had A Tiger! 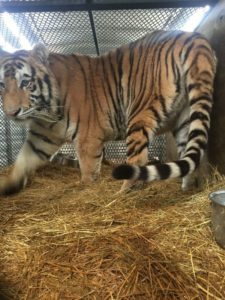 BARC — the City of Houston’s Animal Shelter and Adoptions Center — is pleased to announce that the 350-pound male tiger found Monday has been transferred to the Cleveland Amory Black Beauty Ranch, an affiliate of the Humane Society of the United States. 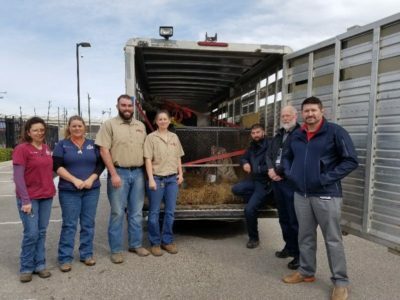 Thanks to the support of the Humane Society of the United States, the tiger was transported Tuesday morning to the world-renowned 1,400-acre Cleveland Amory Black Beauty Ranch, where he will join more than 800 resident animals–including two tigers. Although the tiger appears to be in good health, he will undergo a thorough medical examination and be placed in quarantine for a minimum of two weeks. His permanent placement is pending possible legal action. 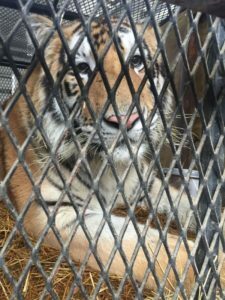 It is a violation of Chapter 6 of the City’s Code of Ordinances to keep a tiger within city limits unless the facility has been accredited by a nationally recognized zoological association. 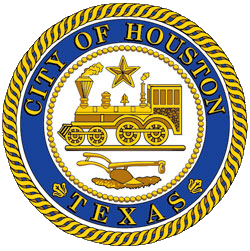 BARC and the Harris County District Attorney’s Office are assisting HPD’s Major Offenders Animal Cruelty Squad in their investigation into the ownership of the animal. For additional photos and video, please see https://www.facebook.com/BARCHouston/.